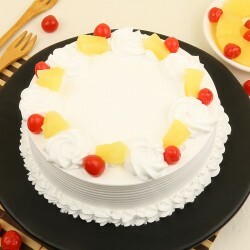 Cake delivery in Bilaspur is purr cakewalk with MyFlowerTree offering cake delivery services in the city. 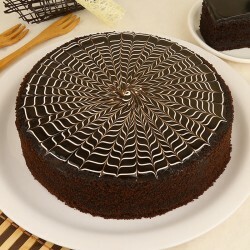 Be spoilt for choice with our massive cake collection online from which you can choose cakes of your choice easily. 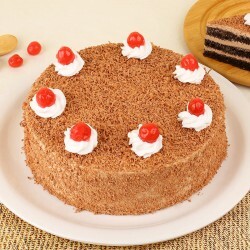 Regardless of magnitude of the occasion you are celebrating, a MyFlowerTree cake is likely to add distinct vigour to it. 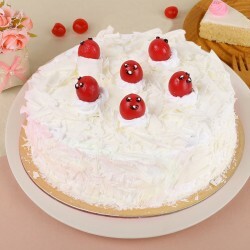 We offer designer cakes for all occasions including birthdays, anniversaries, Valentine's Day, Father's Day, Mother's Day, Teacher's Day, Raksha Bandhan, Farewells, Housewarmings and other special days that you celebrate. 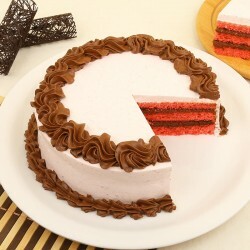 Like every other place in Pan India, we also offer cake delivery in bilaspur. 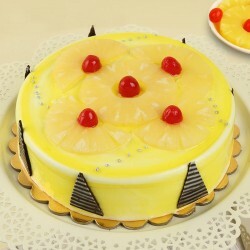 We aim at providing great quality cakes that are fresh to our customers at fair pricing. Our patrons can't get over our cake flavours. Everyday classics include flavours like there are chocolate, butterscotch, vanilla, strawberry, pineapple, and black forest. Our collection is an exotic blend of flavours that stand out like Red Velvet Cake, Blueberry and Caramel crunch among various others. 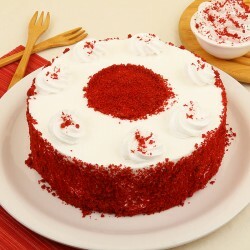 We also offer a wide selection of theme cakes to go with your themed parties for all occasions. 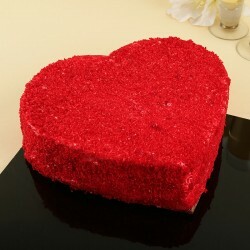 Our Photo cakes are customisable and escalate the endearment when they are sent as a surprise for special occasions. 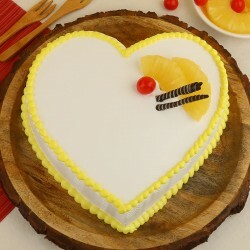 With our anniversary cake delivery in bilaspur it's easy to add the much needed zest to your parent's anniversary. With us, you can avail flower and cake delivery in bilaspur and make it a joyous ride for your wife at home. 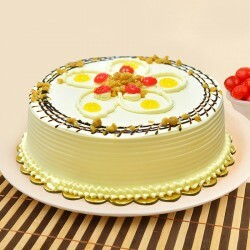 Congratulate your vegetarian friend on his achievements with an eggless cake delivery in bilaspur. 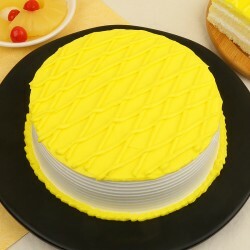 There are numerous localities in Bilaspur where we deliver cakes. Be it Bahtarai, Baimanagoi, Birkona, Chantidih, Deorikhurd, Girdhauna and Harditonakala or other places like Kathakoni, Lofandi, Mochh, Mopka, Paunsara, Saida, Sakarra, Sakri, Sirgitti, Torwa ans Urtum, our website offers Cake delivery in every nook and corner of the city. 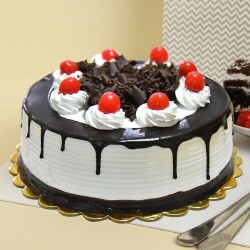 You will be thrilled to know about our express same day cake delivery in bilaspur. 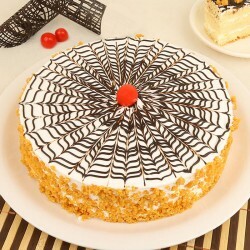 There is no need to travel across town in search of the perfect cake shop, with MyFlowerTree at your service in Bilaspur. 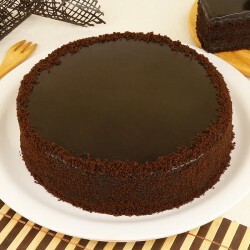 Just log onto our easy to use website and scroll through an amazing range of flavourful cakes. 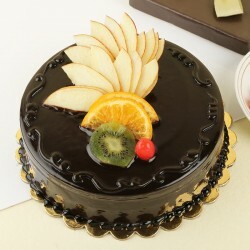 You can pick the cake that attracts you the most in terms of flavour, design and price value. Add the necessary details like delivery address, time, date and contact number of the recipient. After inserting all the necessary details in our system you can proceed to make the payment. 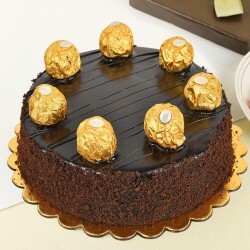 Sit back and relax as we take the baton of responsibility to send the cake at the doorstep of your loved one's address. 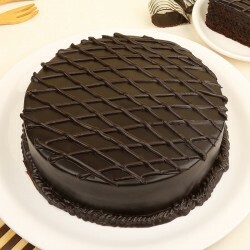 Choose a fixed date for cake delivery or order a mid night cake delivery we are out there doing our bit all over Bilaspur city to make our esteemed customers happy. 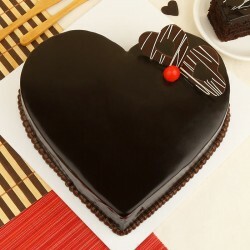 Pump yourself up and make a loved one feel special with our cake delivery services.